Bhalaldev’s wife was the princess of which province? 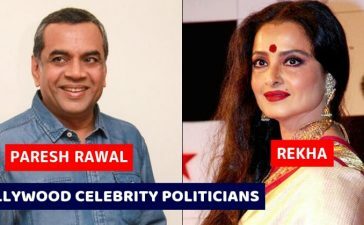 Did Kattapa marry? Did Bijladev’s death occur only in the hands of Bahubali? These and many such questions You may find the answer in the animated version of Bahubali 2. 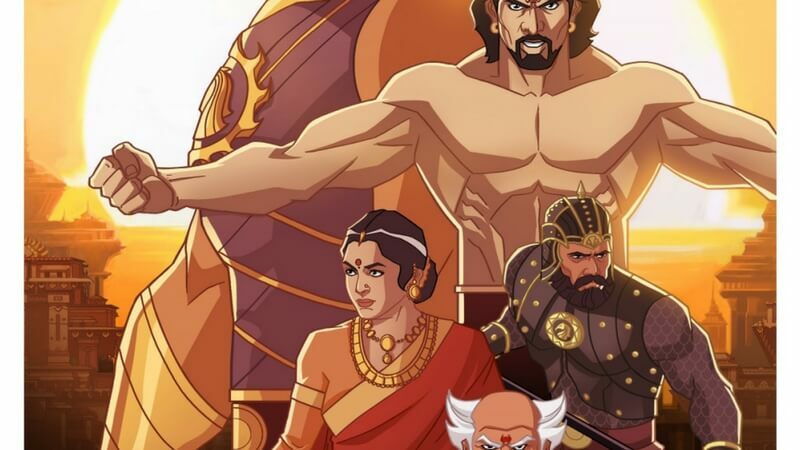 The director of the film SS Rajamouli says that more clarity about the characters will be provided in the animated version of the second part of the movie. Let me tell you that the animated version of its second part has come out. 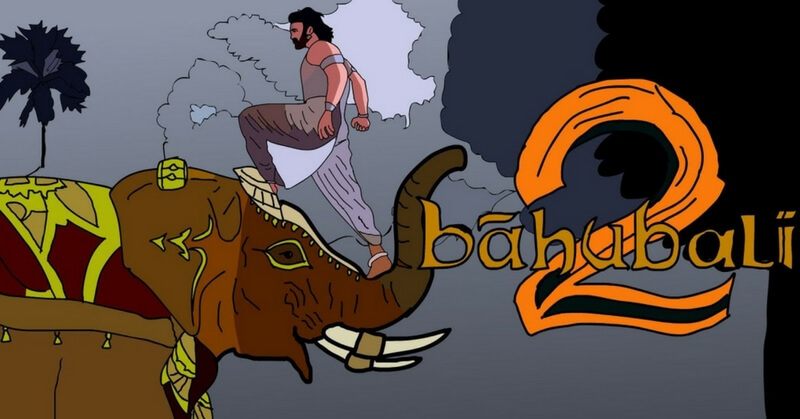 The two parts of the movie ‘Bahubali’ played a big role in the silver screen. 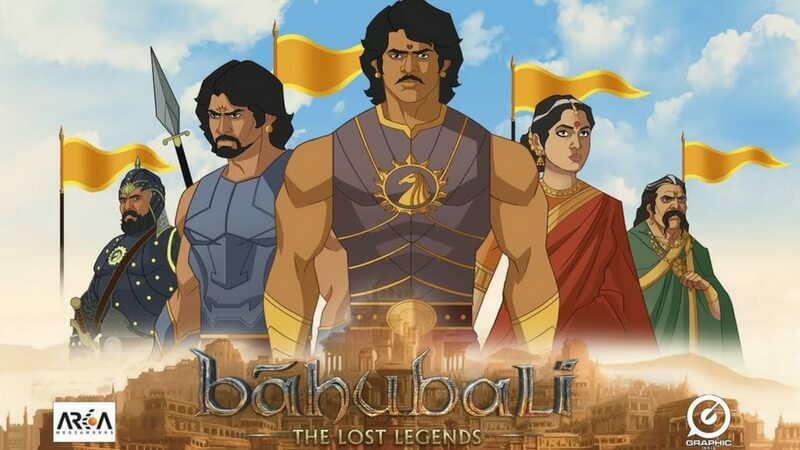 The animated version of the first part of the film has already been named ‘Bahubali: The Lost Legends’, now the animated version of its second part has come out. 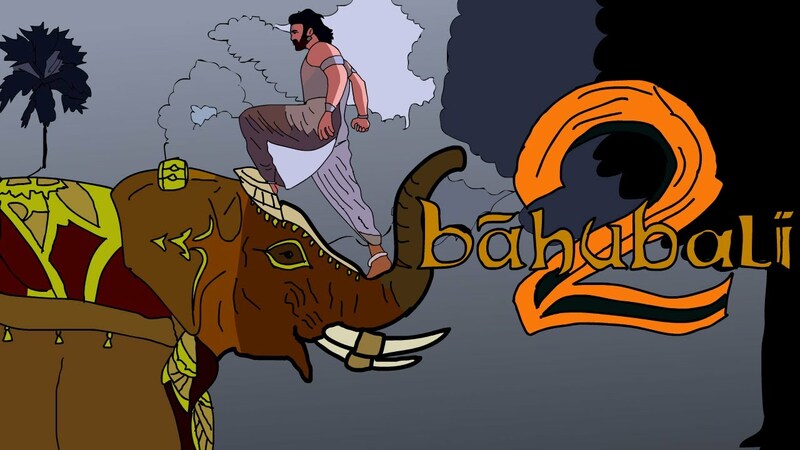 The fans of ‘Bahubali’ will get some new look in this animated version. The film’s director SS Rajamouli is also very excited. Rajamouli had said that this series contains stories for every character in the movie, which are presented in a different style in the best manner. He is happy that the film is presented in an animated way. They say that when we look at Bahubali and Bhallaldev form the movie, we only see a small glimpse of their life. But in the upcoming animated series, there will be more to know about the characters of the film with some new stories. Check out the teaser of Pari.